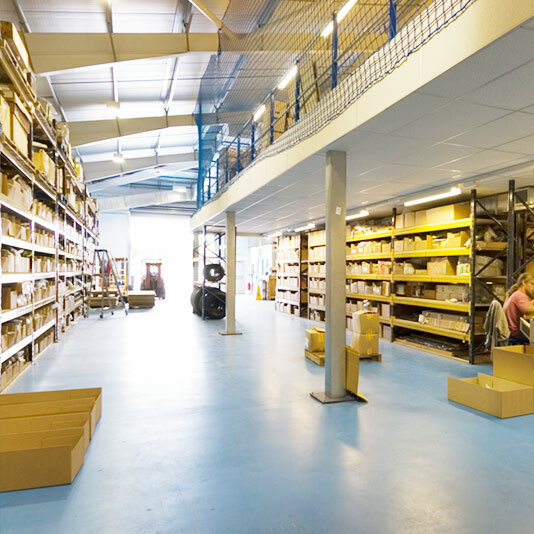 Our client, a distributor of aircraft spare parts, had a number of buildings on site which had evolved over several years. The brief was to unify some of these into a state of the art warehouse and office facility that was suitable to showcase the company. Located at the foot of the South Downs, the client requested a traditional appearance to the exterior of the building but a modern and hi-tech interior. 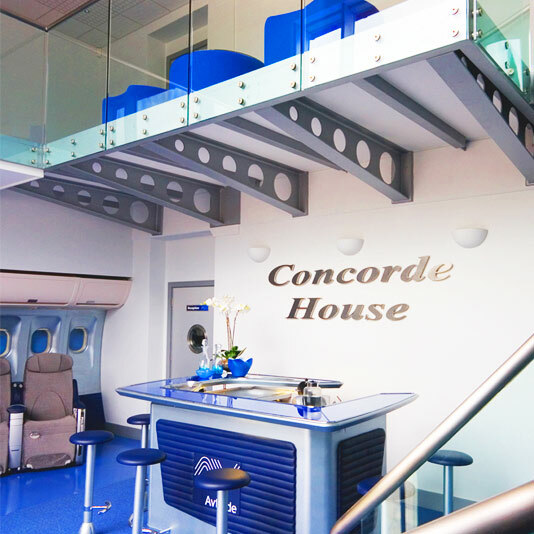 This included the use of parts of an aircraft fuselage, seats and drinks bar from a 747 jumbo jet in the office reception area. Use of a holding pond solved on-site drainage issues and ensured that the development did not affect an adjoining golf course. 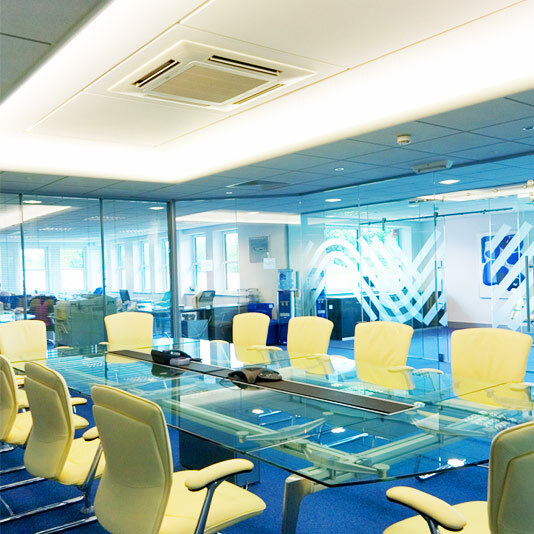 The design achieved our client’s objectives and has resulted in further commissions.